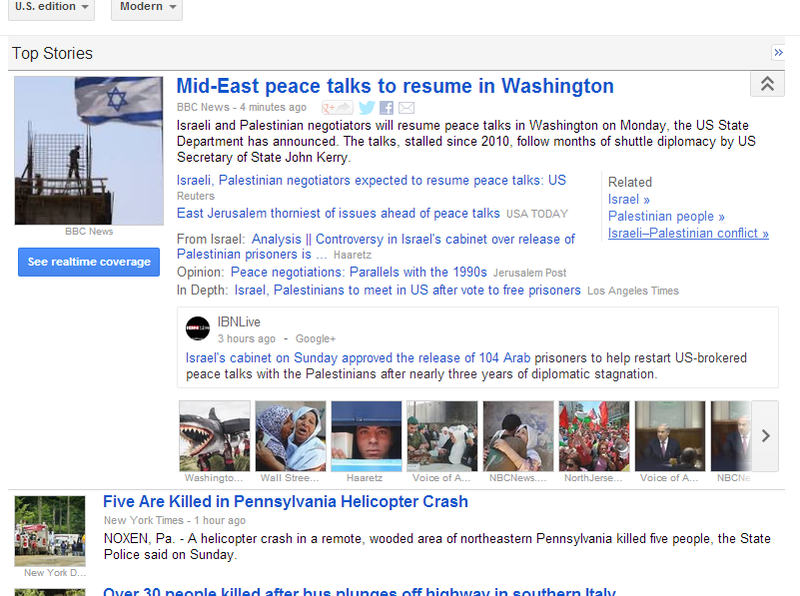 EU Prophecy News: Top of Google News! Wait...is it s story about a royal baby? ....is it George Zimmerman? ...Is it a New York mayor scandal? For once, it's actually something prophetically significant. Not a story about some celebrity.